“Kawasaki” a premium racing bike manufacturer from Japan is now all set with his Indian venture partner “Bajaj” to launch Kawasaki Ninja ZX-10R and ZX-14R In India by next month. 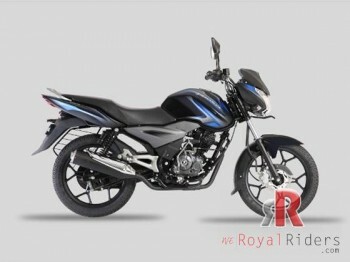 Both the bikes are doing well in the international market so, both the companies decided to launch them in India as well under the flagship of Bajaj. Kawasaki is benefited a lot by the launch of performance bikes like Ninja 250R, Ninja 300 and Ninja 650. 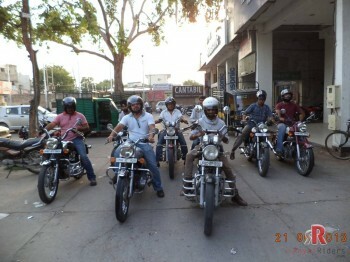 These bikes were brought to India as Completely Knocked Down (CKD) units and were assembled and marketed by Bajaj itself. Seeing this kind of response, the Japanese bike manufacturer is planning to introduce ZX-10R and ZX14R in coming months. Kawasaki Ninja ZX-10R faster than others. Kawasaki Ninja ZX-10R, first launched in the year 2004. 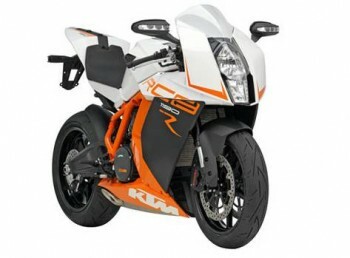 This is a premium racing bike with great power and handling. Empowered with four-stroke oil-cooled engine having a displacement of 998cc it is also equipped with 1.0-litre engine powering the six-speed gearbox. The innovative characteristic is the fully adjustable shockers at front and has inverted fork at the rear. Along with this, there is a gas charged mono shock at the rear, which is horizontally mounted. 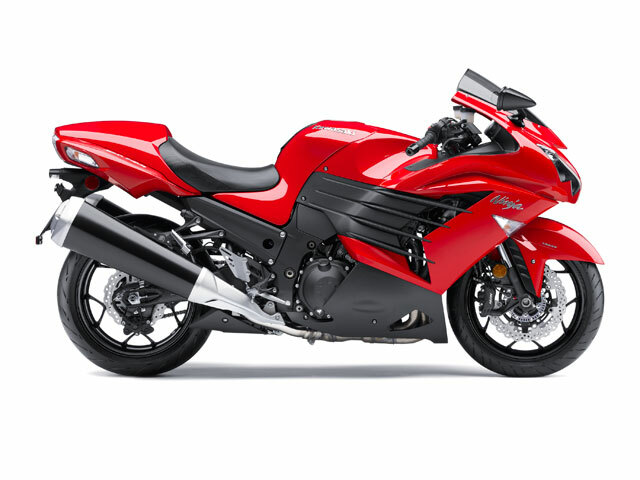 Whereas, Kawasaki Ninja ZX-14R is powered by a four-stroke oil-cooled 1.5-litre drive-train. It can go to the top speed of 297km/hr. 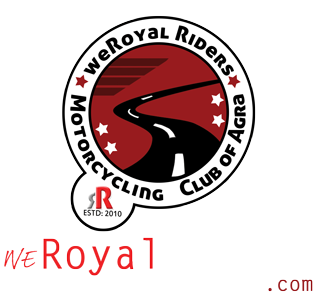 It comprises of the famous ram-air system, which increase the flow of air as the speed of the bike increases. Another exception is the petal shaped disc breaks else every thing is similar to Kawasaki Ninja ZX-10R. 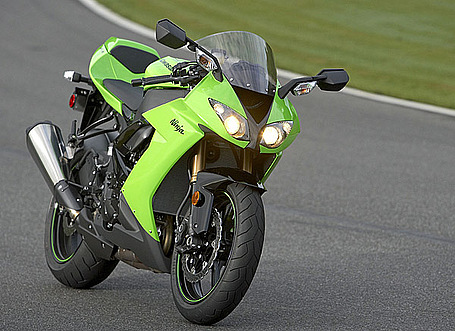 Kawasaki Ninja ZX 14 R coming to India. These both the bikes are ranked higher for speed, handling and performance. These both the bikes are the speed monsters and have no competitor in India. This would be good to see that how the marketing and sales of both the bikes would be done by Bajaj Probiking for target market. 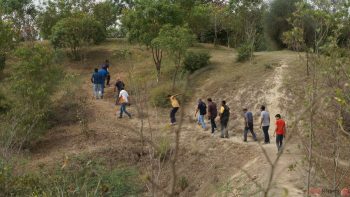 But this is the matter of fact that such bikes have a high price range which can create a problem in the purchase decision of the customers.